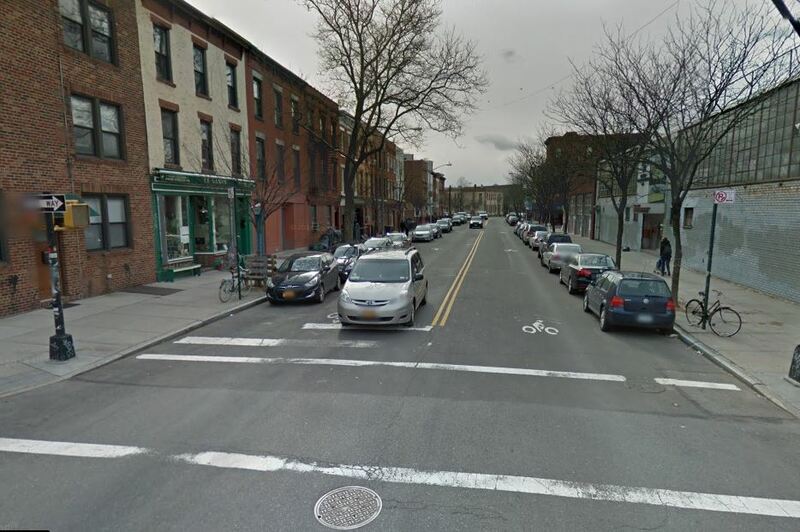 A garbage truck fatally hit a bicyclist in Greenpoint, Brooklyn, NYC early Saturday morning. The driver didn’t stop. 27-year-old Neftaly Ramirez had just finished his shift at a Brooklyn Pizzeria. He was biking home to the Lower East Side around 12:30 am. As he was riding on Franklin Street near Noble Street in Greenpoint, a garbage truck driving South on Franklin hit him. The garbage truck driver continued on his way leaving the bicyclist dying in the street behind him. The investigation is still ongoing and the police haven’t apprehended the truck driver yet. Therefore it is still unclear if the driver was aware that he hit someone. Ramirez was found by the police with trauma all over his body. 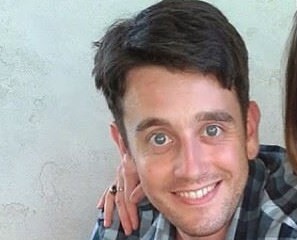 He was pronounced dead by EMS soon after their arrival at the scene of the accident. Franklin Ave in Greeenpoint is a link between Kent Ave and the Pulaski bridge. It is narrow but busy with traffic day and night. According to a local resident, trucks are “flying down the street all night”. There is a shared bike and motor vehicle lane that is completely unprotected (see picture). A large electronic sign was installed at the location of the accident by the police to ask potential witnesses to report information. Detectives were also looking for potential footage from security cameras. So far the police said that the truck that hit Ramirez was green with white with yellow lettering. It was most probably a private garbage truck. 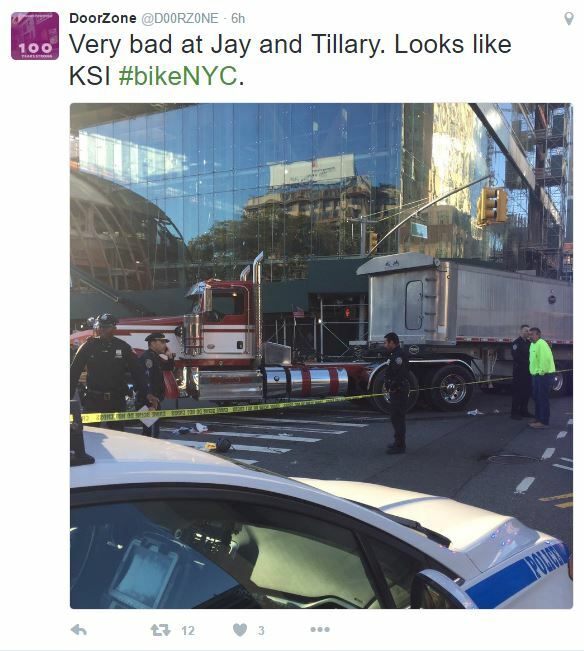 Private dump trucks are among the most dangerous vehicles for pedestrians and bicyclists. They have the highest NYC pedestrian-kill rate per mile driven. One may hope that the police may finally launch a safety initiative directed at private garbage trucks but that is not what happening. The police were seen on Sunday afternoon ticketing bicyclists on Franklin Ave. 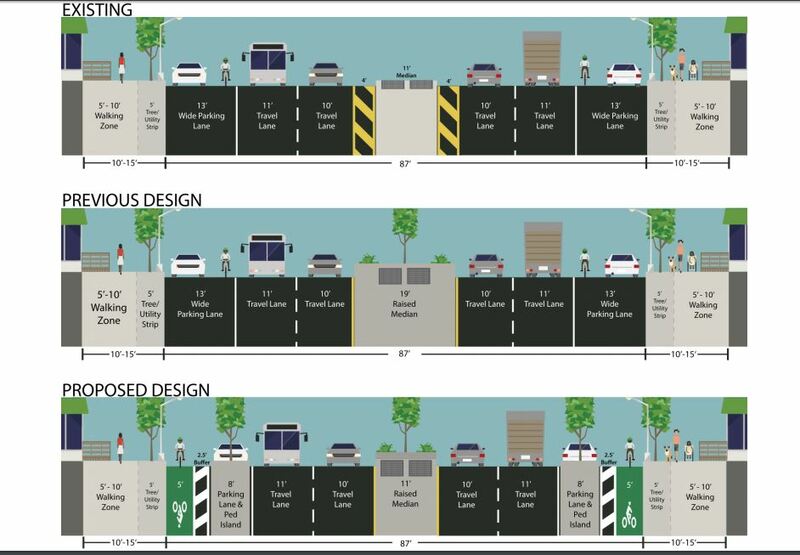 In an effort to protect Brooklyn bicycle commuters from dangerous accidents, the DOT recently proposed to add a protected bike lane to Fourth Avenue. 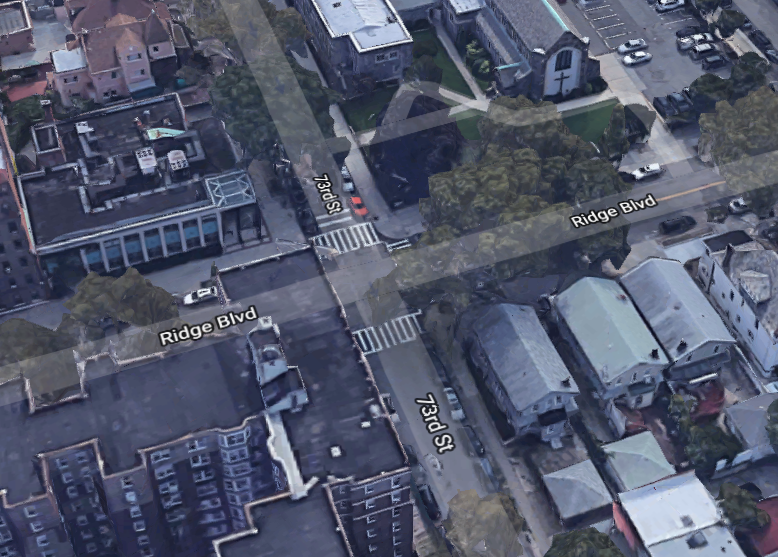 The bike lane would allow bicyclists to safely commute between Bay Ridge, Sunset Park and Park Slope. The DOT presented the proposal after a first redesign of the Avenue five years ago led to a decrease of 61% in pedestrian injuries. The DOT believes that the addition of protected bike lanes may reduce bicycle injuries in a similar manner. Based on previous NYC statistics the addition of bike lanes usually results in a 20% decrease in all road users injuries including a 22% decrease in pedestrian injuries and 25% decline in motor vehicle occupant injuries. If accepted the DOT proposal would lead to the creation of a 4.6 mile protected bike lane that would be the biggest one in New York City. According to the DOT, the addition of the protected bike lane would be a life changer for many bicyclists who are commuting daily in Brooklyn. Because Fourth Avenue stays a busy Avenue despite the previous road diet, many bicyclists are still afraid to use it. The first road diet implemented in 2012 consisted of the removal of one lane in each direction and the addition of additional space for pedestrian crossings in the middle of the Avenue. The new DOT proposal includes the addition of one bike lane on each side of the road protected from traffic by parked cars. Additionally concrete pedestrian islands would be installed at all four corners at intersections. 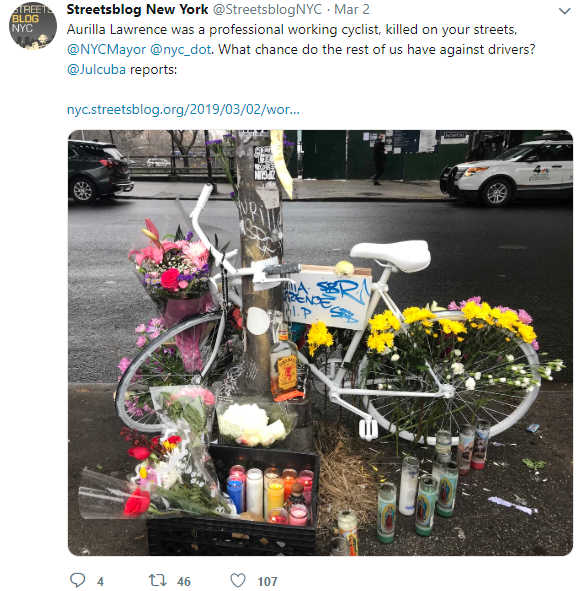 After a young bicyclist was struck by a car in New York City, the Court of Appeals held the city of New York liable for failing to install traffic calming measures in a street the city knew was dangerous. 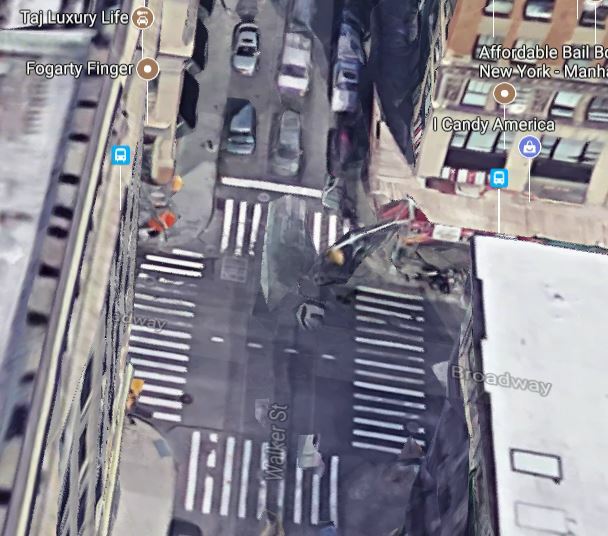 The Court of Appeals decision is related to a crash between a bicyclist and a car that occurred back in 2004 on Gerritsen Avenue in Brooklyn, NYC. On December 5 2004 around 6:30 pm, 12 year old Anthony Turturro was riding his bike on Gerritsen Avenue. At the time of the accident, Gerritsen Ave was a four lane avenue with two lanes of traffic going in each direction. As he was attempting to cross the avenue at mid-block, the young boy was struck by a car. The driver, Louis Pascarella, was speeding. 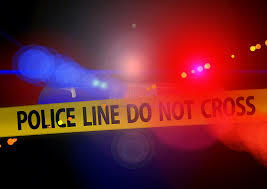 The police investigation established that when the crash occurred, the driver’s speed was 54 mph, 24 mph over the 30 mph speed limit at this location. Turturro suffered serious injury. The driver pleaded guilty to assault in the second degree.